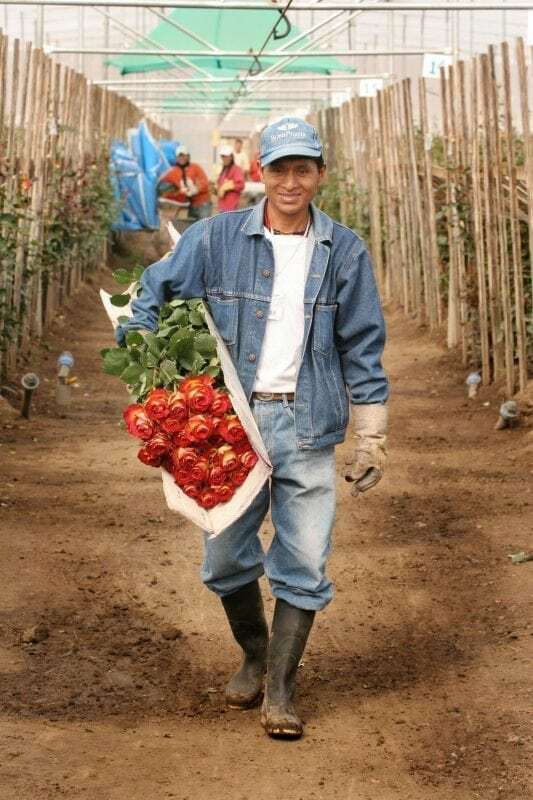 Each of the 1,200 men and women we employ plays a key role in the process of growing, breeding and curating the world’s premier rose collection. Since our founding, our people have been our greatest asset – we say it often and with good reason. It is only with the commitment, competence and creative power of our team that we are able to deliver on our promise to curate exclusive collections that are the essence of luxury roses. It is our team of employees who enable Rosaprima to set a new standard for luxury roses.We strive to attract and retain the most talented people in their fields of expertise. To employ the very best, we create a positive work environment filled with creativity, teamwork, positive energy and personal growth. We also recognize that satisfaction with work is defined in many ways: a stable job, extensive training; meaningful work they can be proud of; and opportunities within a company who most often promotes from within. Because our team enjoys their work, they are able to infuse that passion and love into their work – and it results in the most beautiful roses.